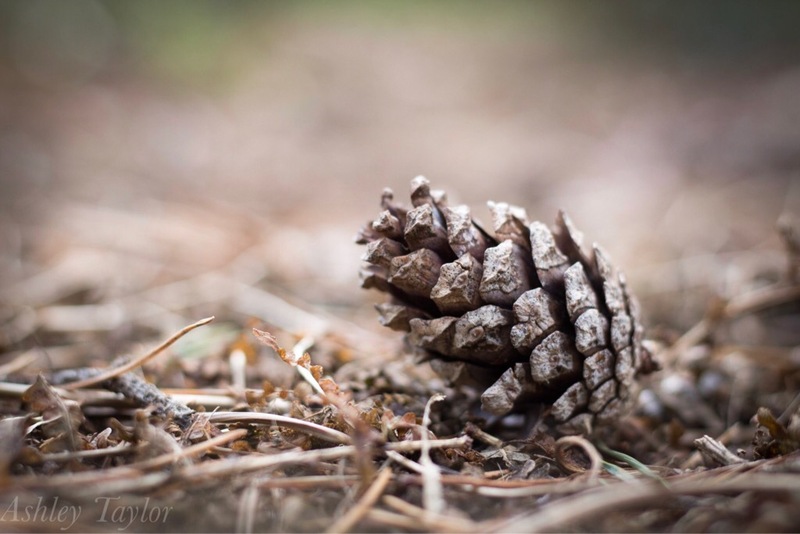 Pine cone on Sandringham forest floor. Pine cone on the autumn forest floor in Sandringham uk. Really happy with his one, love the composition!